History bookshelves groan under the weight of books devoted to kings and queens, famous generals and well known figures. Rarely do ordinary people get a look in, and it is even rarer to find a book devoted to their struggles. This is particularly true of the Regency, a period in English history where, if one was to focus on the output of television drama departments, everyone lived in a country house. 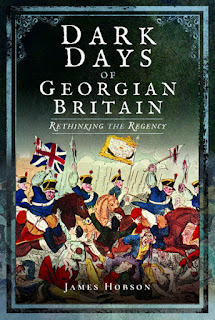 So it is with pleasure that I review James Hobson's Dark Days of Georgian Britain. Hobson begins with two quotes to illustrate his central thesis, one from Jane Austen's Emma where the titular character is described as living twenty-one years "with very little to distress" her. 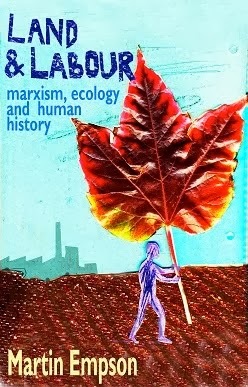 The other from Karl Marx noting that "the history of all hitherto existing societies is the history of class struggle". It's an excellent juxtaposition, for the book deals with, both the actuality of those class struggles and the society that bred them. Two sets of conflicting ideas existed. Britain was still a community-minded society where the rich felt the need to help the poor under certain conditions. However it was also one where market forces and laissez-faire economics were all the rage, and were used to condone the suffering of the poor. A more fatalistic view of suffering was developing as Britain industrialised. Whether these changes were laws to maximise profits from agriculture, or changes to the game laws to prevent the poor catching and eating food, ordinary people resisted. Mass protests, demonstrations, riots and occasional strikes shook the establishment. 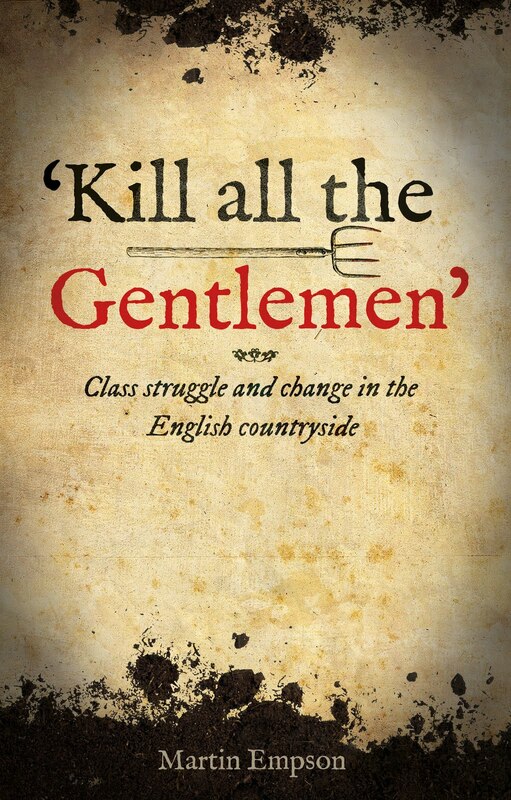 Hobson looks at a number of these, including food riots and in two excellent chapters he discusses the Peterloo Massacre of 1819 though a discussion of the "establishment cover up" and the role of women. The latter is particularly interesting, highlighting the way that the role of women in the protest was considered shocking to the press and establishment, despite the attacking militia having no qualms in attacking both sexes indiscriminately. However many of these women had deep roots in radical movements that would continue long after the massacre; Mary Fildes was knocked off the platform at Peterloo, and slashed at by a member of the yeomanry but went on "to be an activist for women's contraception and supported the Chartists in the 1840s." Not all of the chapters focus on resistance. Several look at wider contexts, such as the ideological role of charity, the disgusting Prince Regent, Crime and Punishment and so on. Some of these, such as the chapter on the Irish, remind the reader that divide and rule was a conscious strategy of the ruling class two hundred years ago, and there are some appalling stories of how this racism led to repression and exploitation of immigrant communities on a huge scale. Other chapters, such as the ones on adultery and suicide, show how society was beginning to change, but how it retained many dubious older prejudices. Hobson's running theme through the book is the similarities between then and now. Economic discontent, racism towards immigrants, under employment and low pay and a ruling class only interested in their own wealth. 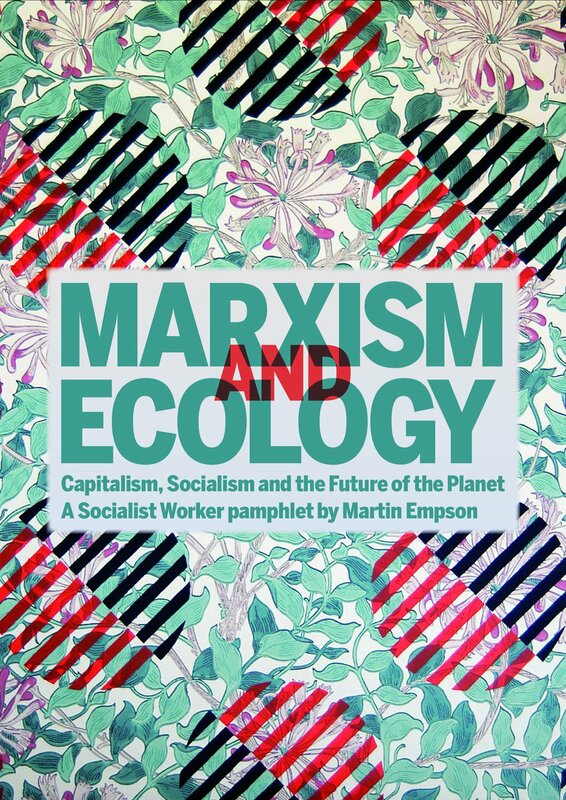 It's not a bad thing to highlight, though perhaps what is missing is a attempt to explain why it is that capitalism encourages this sort of behaviour. Hobson's book is a good read, entertaining and shocking by turns. On occasion I was frustrated at the poverty of references. For instance Hobson writes about the "Stale Bread Act" and a quick look on the internet brings few references, and I would have liked more information. Also on occasion chapters finish two quickly, leaving questions unanswered. I was, for instance, surprised that Hobson did not write more about Oliver the Spy whose extensive career and unmasking at the hands of brave journalists tells us a great deal about the nature of the period. 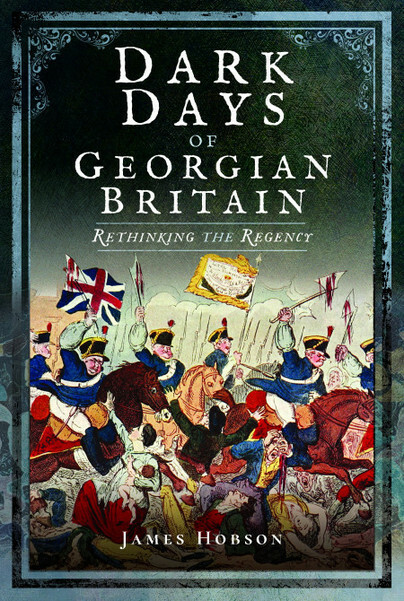 These, minor, criticisms aside, Dark Days of Georgian Britain is a great readable antidote to all those costume dramas. Rewriting Jane Austen with Marxist point of view could be interesting exercise. They already did it with zombies, so why not with the old spectre too.